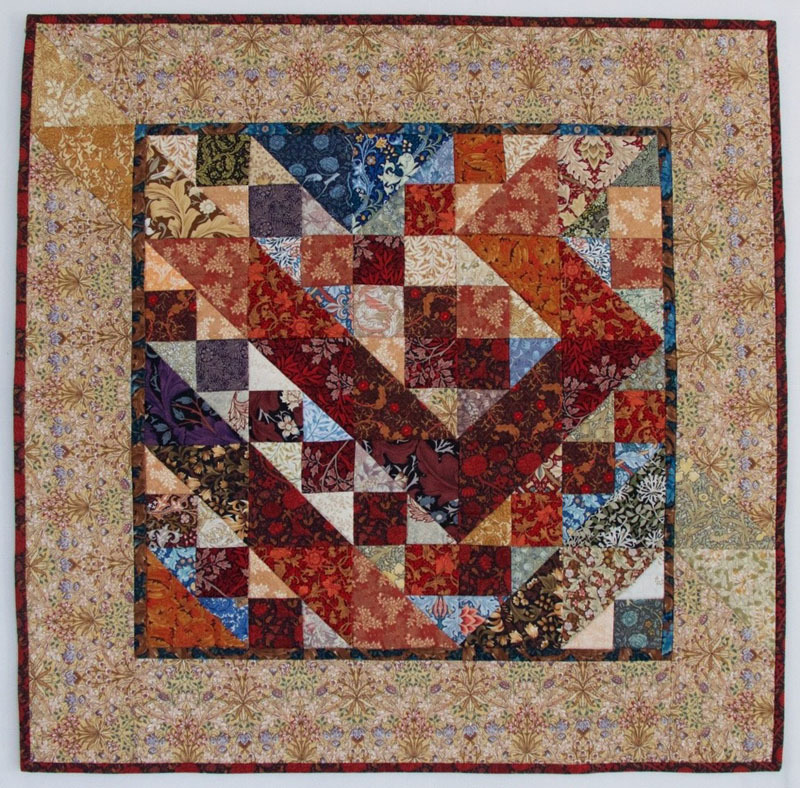 This course is intended to introduce the quilting technique known as "colourwash" or "watercolour". 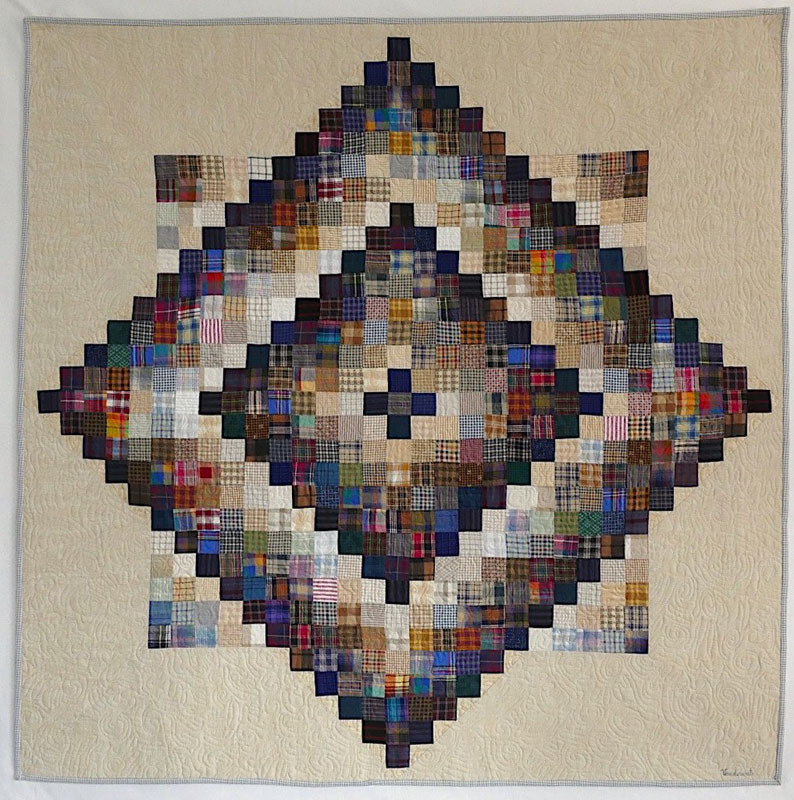 It is a fascinating method that is as much like painting as it is quilting! I consider it foundational to understanding how fabrics can most be most effectively used in quilt designs. 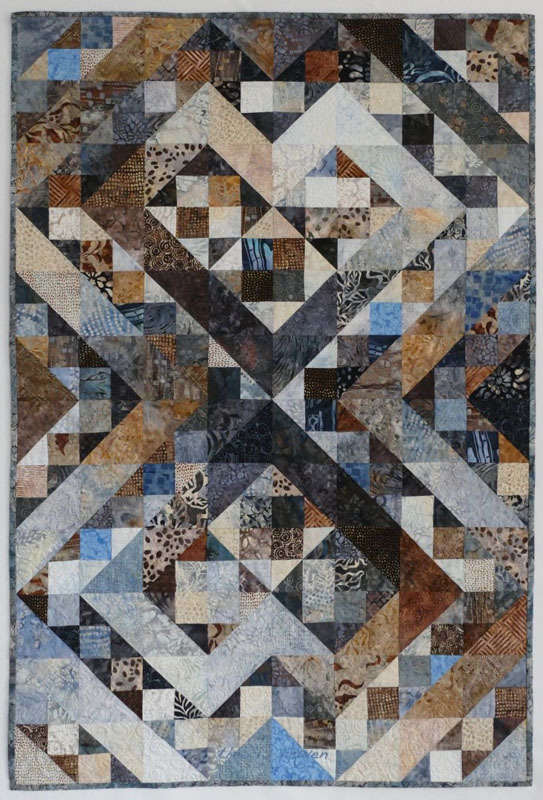 During the workshop students will spend time on colour theory and working on paper to play with value, and the rest of the time manipulating 2" fabric squares to create a small wall-hanging. 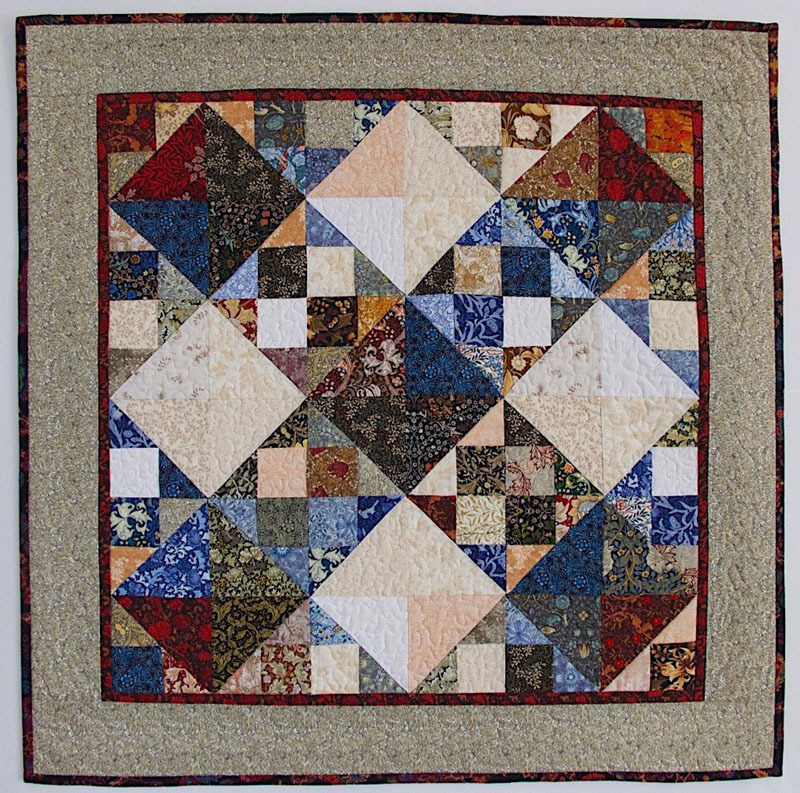 Beginning sewing skills, preferably with some quilting experience, are suggested so students can finish sewing at home on their own, as there will be no actual sewing done during the workshop.